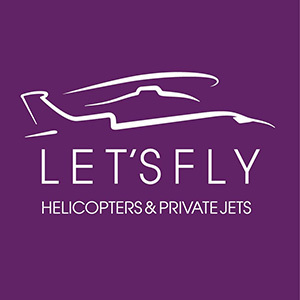 Let’s Fly will allow you to share your passion for the helicopter from its Cannes base. Thanks to our instructors, you will be able to prepare your private pilot or professional pilot helicopter license, obtain, revalidate or renew a type rating. We also offer the night rating. All these flights are carried out either on the AS350 Squirrel or on the mythical Bell 206 helicopter. This one is a 420-horsepower turbine helicopter that runs on kerosene as an airplane. It is more powerful than a helicopter with a piston engine. The Bell 206 helicopter flies at an average speed of 200 km/h and has a 3-hour autonomy. Thanks to the instructors and the experience of Let’s Fly, you will be able to prepare your European Private Helicopter Pilot License (PPL-H). As with a car license, the private helicopter pilot license allows you to use the helicopter of your choice and to transport your friends or family on a pleasure trip. From the age of 17. Candidates will receive at least 100 hours of theoretical training and 53 hours of practical training. The candidate will be required to meet a theoretical and practical examination for the issuance of the PPL-H license. To the candidate’s charge: Medical certificate, registration fees for the theoretical examination, examiner’s fees, practical test and issuance PPL-H (Civil Aviation Authorities). 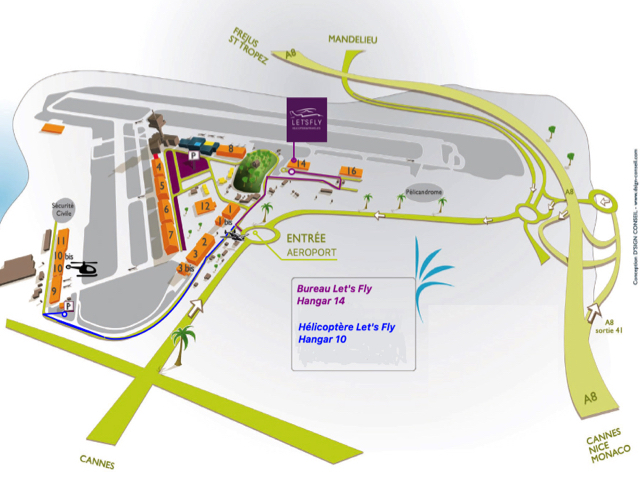 Open up to a professional career with our turbine helicopter with Let’s Fly in Cannes Mandelieu. from 18 years of age and holding a private Pilot license (PPL-H), at least 150 hours of helicopter flight of which 50 hours as a captain and comprising at least 10 hours of navigational flight. Having satisfied a theoretical and practical evaluation before entry. Candidates will receive at least 30 hours of instruction over a period of 4 weeks. For the CPL-H test: Have at least 185 hours of flight as a helicopter pilot at the end of the course. To the candidate’s charge: Medical certificate, examiner’s fees, practical test and delivery CPL-H (civil Aviation). The candidate must hold a PPLH or CPLH helicopter pilot license and a valid Class 1 or 2 medical certificate. 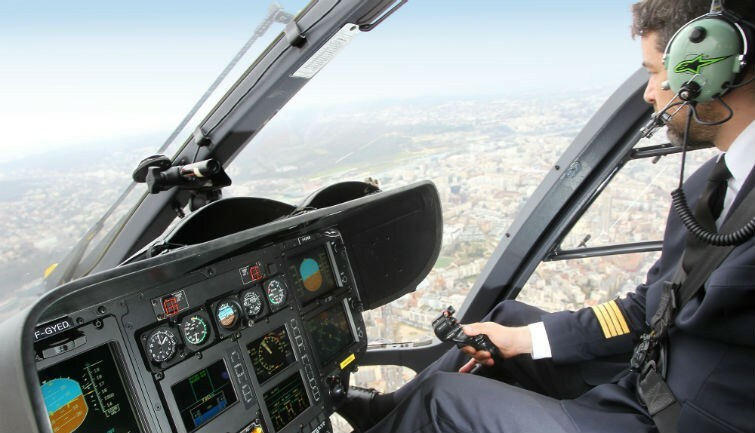 Have carried out at least 10 hours of flight as a helicopter pilot after issuance of the license, of which at least 60 hours as a captain and 20 hours of navigation. Candidates will receive at least 5 hours of theoretical training and 15 hours of practical training (10 hours of instrument flying and 5 hours of night flying).